Colin Wiebe will perform with the American Woman Show at the Vancouver Convention Centre on April 14, 2018. This show is part of the Zoomershow Lifestyle Expo for 45+. 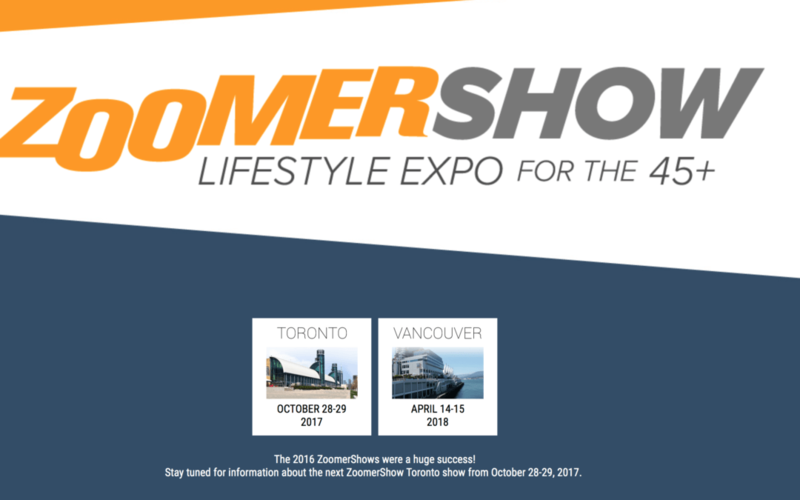 Visit http://www.zoomershow.com for more information.